Triathlon New Zealand is driven by a small but talented and committed staff. Led by Claire Beard (CEO), the Sports Services team is based in Auckland while most of the elite athletes and High Performance staff train and work out of the Avantidrome in Cambridge. Claire is passionate about sport, with extensive experience in the commercial, marketing and events environments. 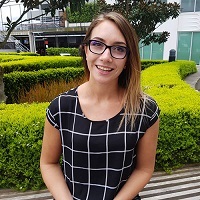 Tertiary qualified in Marketing and Management, Claire has joined Triathlon New Zealand following roles in major events, recreation, sport and local government. Claire is motivated to create an organisation that is financially viable and is strongly supporting athletes to deliver on the world stage. She is excited to be leading Triathlon New Zealand and connects well with the amazing triathlon community. Jen has been leading the Age Group programme since 2015 and has successfully created great athlete experiences every season. In 2017 she took on the Community Director role in maternity cover before being appointed in Community Manager role in 2018. 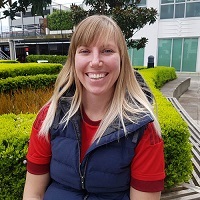 She completed her Bachelor in Sports Management in 2014 and went on to take an internship with Netball New Zealand providing support in their events team. 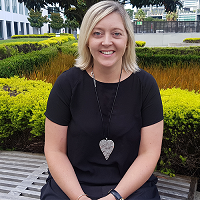 Jen worked on a variety of marketing projects for Aktive before joining the team at Triathlon New Zealand. Jen is bubbly and energetic, and also brings a strong sense of professionalism to the work environment. Additionally, she has excellent organisational skills and an inclusive attitude. Jen also enjoys running, swimming and exploring the outdoors. Fay Freeman will be supporting in the organisation’s leadership during the maternity cover period for Claire Beard. 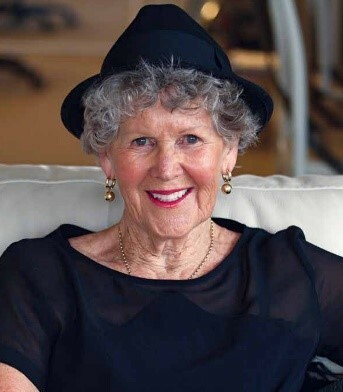 Fay has immersed herself in sports administration, management and organisational review since the 1960’s. Her work has received national acclaim. But alongside this, Fay has also contributed in many ways to community development on the North Shore, through her work with two city councils, and her voluntary support and involvement with several community organisations. 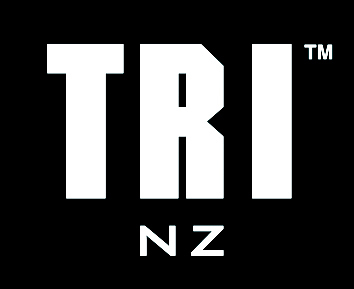 A recent recruitment period in Tri NZ’s High Performance has resulted in Hamish Carter’s appointment as the General Manager of Performance (four days per week). Hamish, a triathlon Olympic Gold medalist from the 2004 Summer Olympics in Anthen’s brings with him a wealth of knowledge in high performance triathlon as well as strong ties to Cambridge. Maree has played an integral role in the High Performance programme joining Triathlon New Zealand in 2014. After 14 years as a competitive rower representing New Zealand at an Elite, U23 and Junior level; Maree has an extensive understanding of what coaches and athletes require to achieve world class results consistently. Maree developed a healthy twelve-year career in the tourism industry and during that time managed the Cambridge i-SITE Visitor centre. Maree strives to support the athletes to achieve their best through smooth operation of day to day office administration. For the past 25+ years has successfully been coaching athletes of all abilities and ages, from first timers through to World Champions and Olympians. This has included athletes all over the world including the UK, Hong Kong, Australia, Japan, Dubai and the USA to name a few. 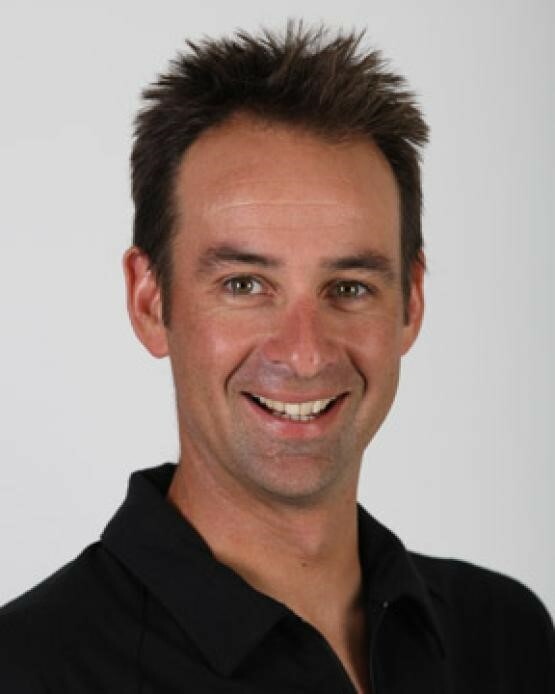 From February 2007 through to April 2013 he was a national coach with Triathlon Zealand including being a coach at the 2012 London Olympics. Before this he was a Professional Triathlete for 10 years following on from a sports related double degree from University. 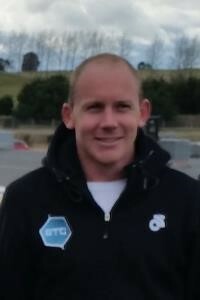 We wish to welcome Mel Saltiel into the Tri NZ Community Team as the Community Coordinator. Mel will be on-board in the maternity cover position from February 21st– October 2019. Anna is passionate about all things Triathlon, having been involved in the community as a volunteer, clubbie, coach, age group and professional athlete. 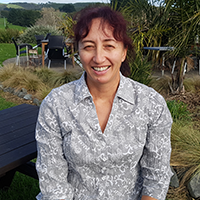 She joined Triathlon New Zealand after a nine-year career at Fonterra working across capability, change and supply chain management. Anna is an esteemed writer providing content for multiple news and blog networks. She is engaged in regular speaking opportunities within the corporate sector and mentor’s young sportspeople. 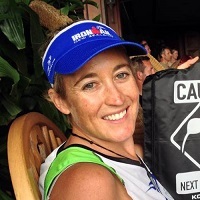 You will see Anna out-and-about at many triathlon and multisport events around New Zealand. She also enjoys cycling and mountain biking with her husband as well as raising their son Max. Danie leads the Technical & Events programme, providing support and opportunities to Technical Officials and building on event provider relationships. 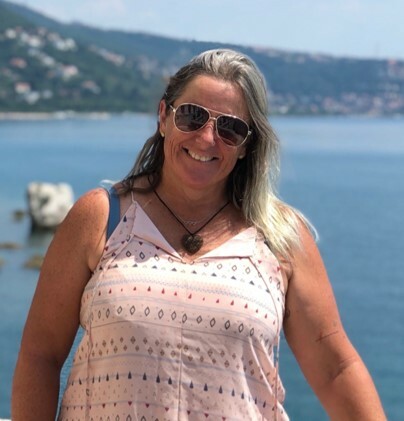 She has developed a strong foundation for event delivery and management working in various roles as the Registration Manager, Workforce Coordinator and Operations Assistant for Xterra, Ocean Swim Series and the 2011 Rugby World Cup. She also puts her hand up to volunteer at a number of sporting events. Danie has a strong work ethic and enjoys connecting and building positive relationships with others. She’s enthusiastic and embeds her light-hearted humour into the team at Triathlon New Zealand. Danie enjoys playing football and travelling with her husband Rob. The Age Group Selection Commission work with the Age Group Experience Manager in reviewing the age group selection policies for the ITU World Championship Age Group teams. Once policies are approved, and the event season is underway the commission also review the results from selection events- selecting athletes accordingly. The Technical Advisory Group work with the Administration and Events Support Employee in reviewing the Tri NZ Rules, allocating Technical Officials, as well as offering a plethora of expertise, knowledge and advice to the Tri NZ team, and broader network. A motivated group of coaches spread throughout New Zealand who offer insightful thoughts and advice to Tri NZ and triathletes in NZ. The Coach Advisory Group assist in keeping coaches up-skilled within their regions of New Zealand. Advocates for Triathlon NZ Affiliated Clubs, the Club Advisory Group works with Triathlon NZ to ensure the club space of our sport is well understood and heard. A panel of event providers which covers the variety of events on offer in New Zealand. They offer insights on how Triathlon NZ can best work with Event Providers and in the event space.